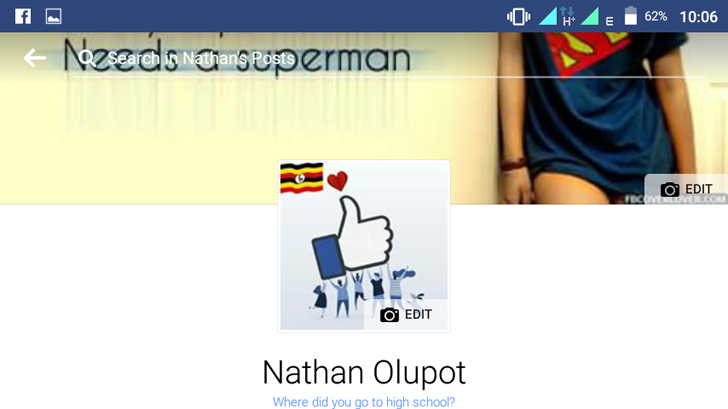 In a new feature by Facebook, is letting all its users to add their National Flags to their profiles. 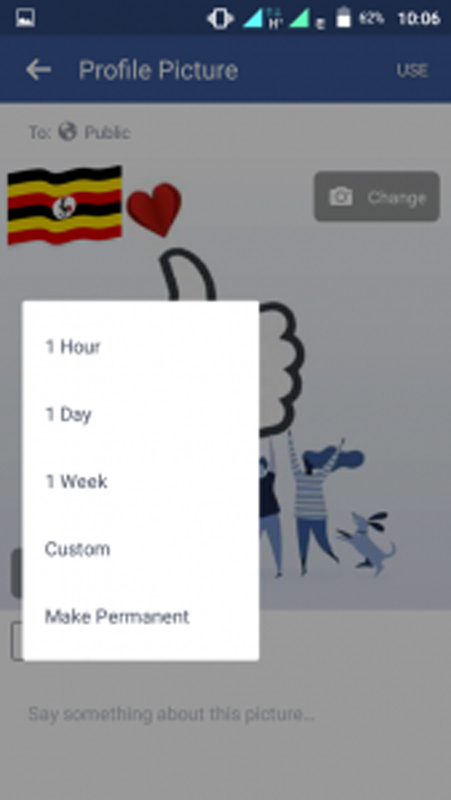 According to reports by TechCrunch, the social networking platform added nearly 200 flags to its Profile Frames feature, which lets you overlay imagery filters atop your profile photo. 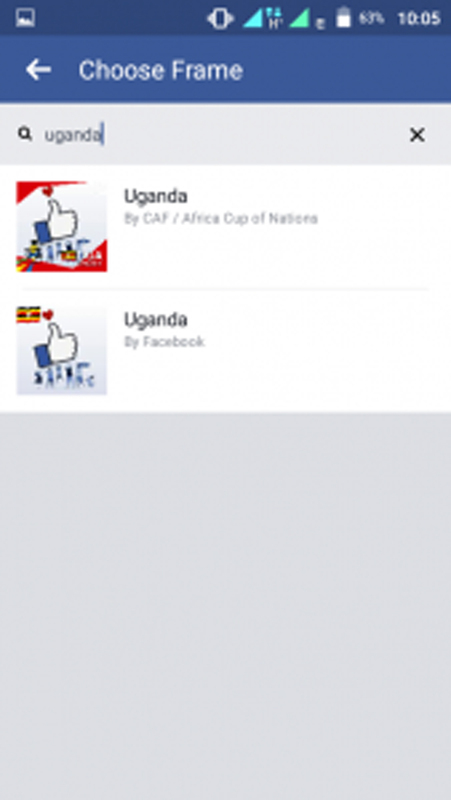 The idea of the Frames begun in 2015 when the social network was letting Facebook users add frames of their favorite sports team in show of their support. However, in December last year, they also begun letting people submit their own frames. 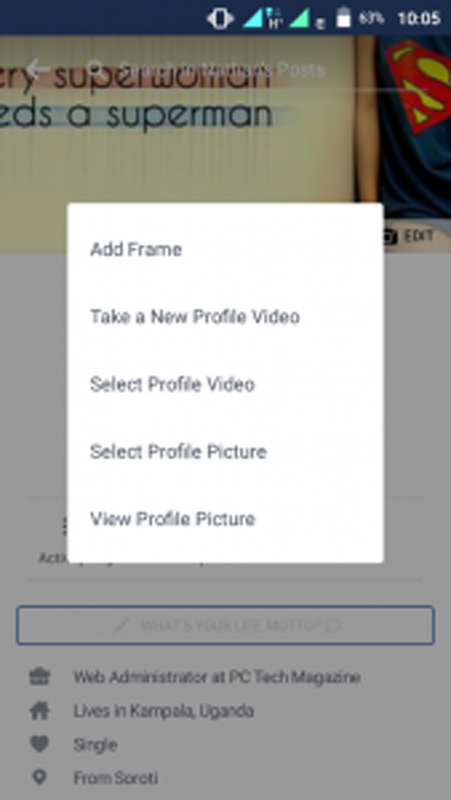 To try them out, head to Facebook Profile Pic Frames on the web or simply tap on your profile photo and select Add frame on your smartphone and then use the search bar to look for your country. In addition, you can choose when the frame is to last, either an hour, a day, a week, custom or make it permanent. Plus you can also add a caption to your frame. 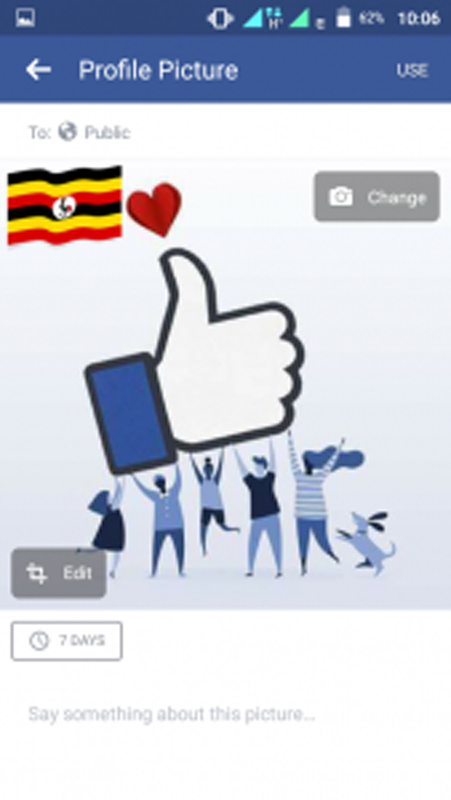 The profile flags appear line up with Mark Zuckerberg’s new manifesto to turn Facebook into a platform for a unified global community, but as TechCrunch‘s Josh Constine points out, they also run the risk of making rifts between nationalities more apparent.